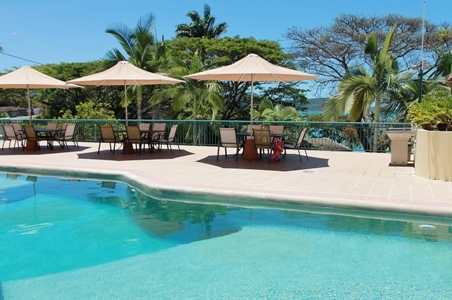 Shingley Beach Resort is peaceful and tranquil - situated on the waterfront overlooking lovely parkland & Abel Point Marina, with views extending to the Whitsunday Islands and Coral Sea. 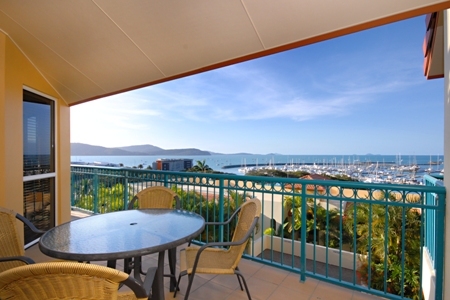 Conveniently located 5 minutes walk to the Marina and boat ramps, our 32 self contained apartments are perfectly located to help you enjoy what the stunning Whitsundays have to offer, whether it be for you to experience the Islands, Great Barrier Reef & mainland activities, a comfortable base for you to begin and finish your sailing or boating adventure, a family holiday or a romantic getaway. 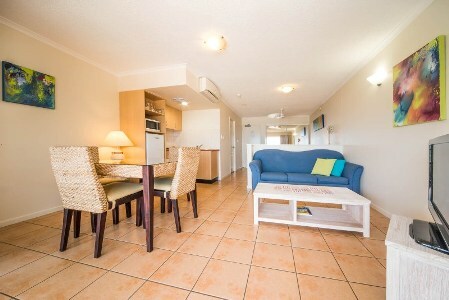 A pleasant 15 minute walk along the boardwalk or a 2 minute drive takes you to the main street restaurants, shops, clubs and local conveniences. 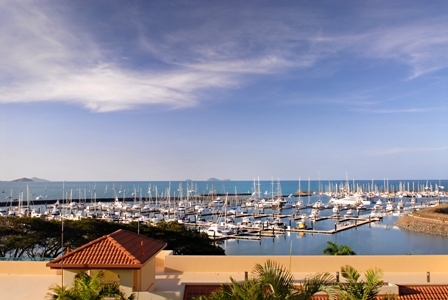 Barcelona & Sorrento Restaurants on the Marina are only a couple of minutes walkaway serving Breakfast, Lunch & Dinner. A variety of take away deliveries are available to Shingley Beach Resort guests. 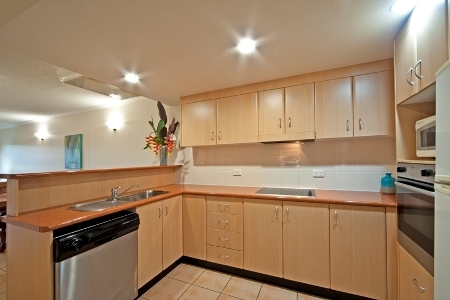 Within a 2 minute drive there is a plethora of dining options as well as supermarkets. 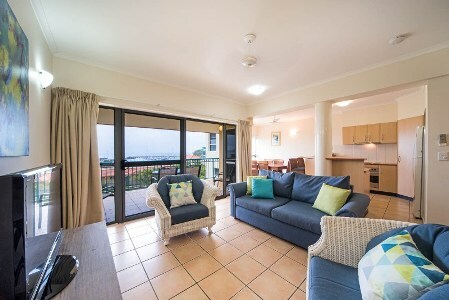 Our Studio, 1, 2 & 3 Bedroom Apartments have north facing balconies with the majority having water views that also capture those beautiful tropical sunsets. Poolside One Bedroom Apartments (One with facilities for the disabled) have patios with access to the main pool and barbeque area which overlooks the waterfront parkland, Shingley Beach and Marina. 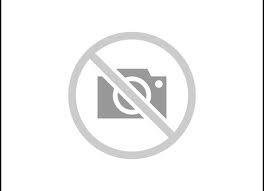 For your enjoyment & convenience, Shingley Beach Resort has a lap pool with barbecue, two plunge pools with barbecues. A full Tour desk, 'Enliven' - massage and body centre, 'Paya' -beautiful fashion & homewares as well as 'Waterline'- Wedding & Conference Reception Venue and 'Reef Safari'- scuba diving school. 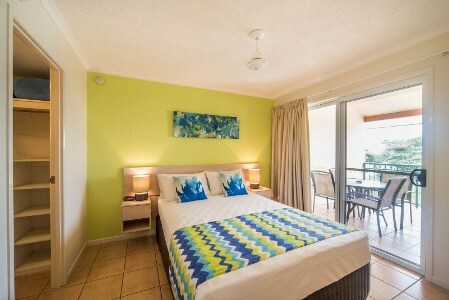 Self contained Poolside apartment with kitchenette, laundry facilities and seperate bedroom. 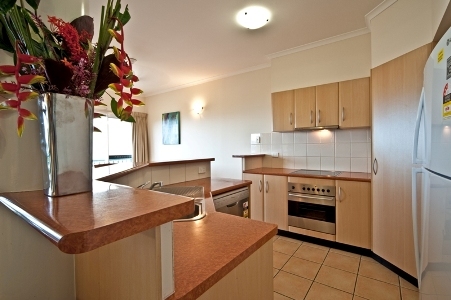 Spacious apartment with 2 seperate bedrooms, 1 x queen bed and 2 x single beds , walk in robe , laundry facilites in the bathroom , full kitchen,open plan lounge & dining . 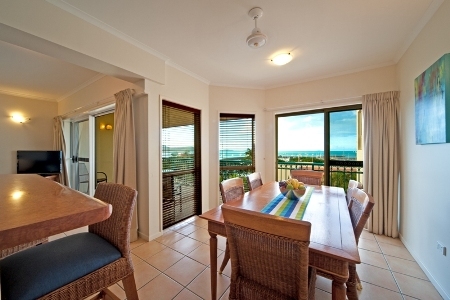 North facing balcony with coral sea views. Magnificent ocean views from these split level apartments. 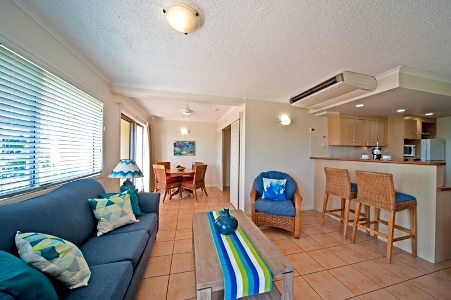 Air Conditioned, Fully Self Contained with full kitchen, dining & laundry facilities. Lock up garage. 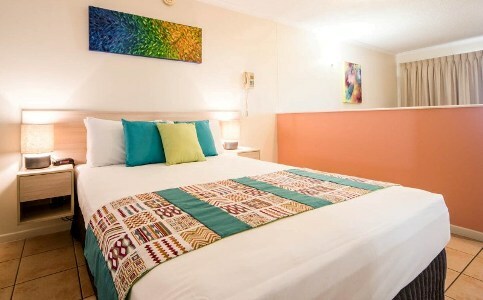 2 X Queen Bed & 2 X Single beds. Magnificent ocean views from these split level apartments. 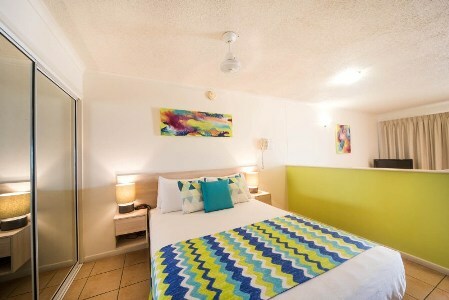 Bedding configuration is 2 x Master Bedrooms, Queen Beds and 2 bathrooms. 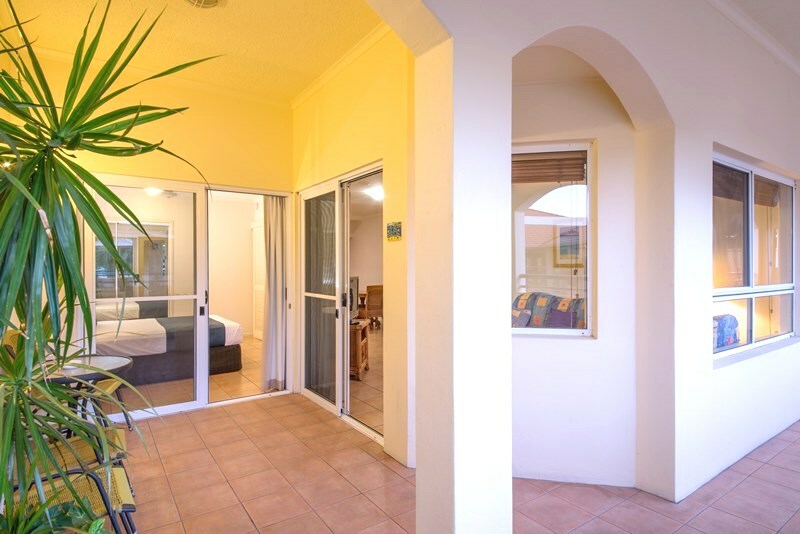 2 Single Beds downstairs with living areas and toilet. 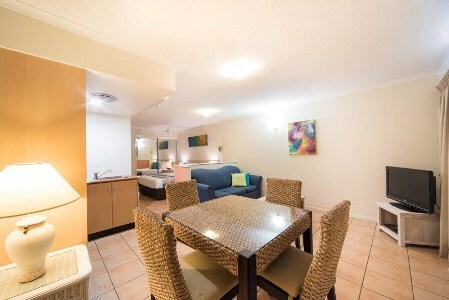 Air Conditioned Fully Self Contained. Lock up garage. 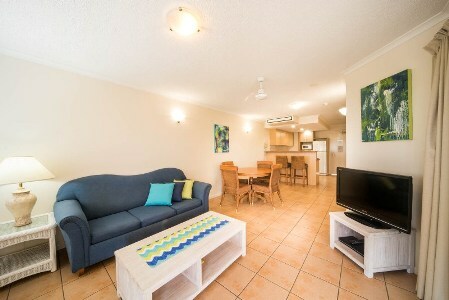 Fully Self Contained with kitchenette, bathroom, air conditioned, large private balcony, undercover parking. 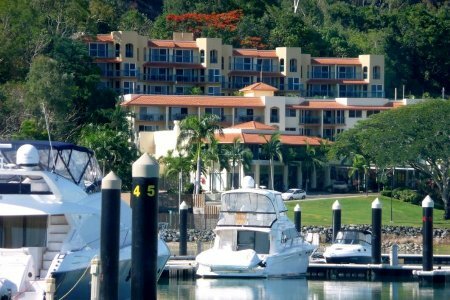 Fully Self Contained with kitchenette, bathroom, air conditioned, large private balcony with Marina & Ocean View, undercover parking.